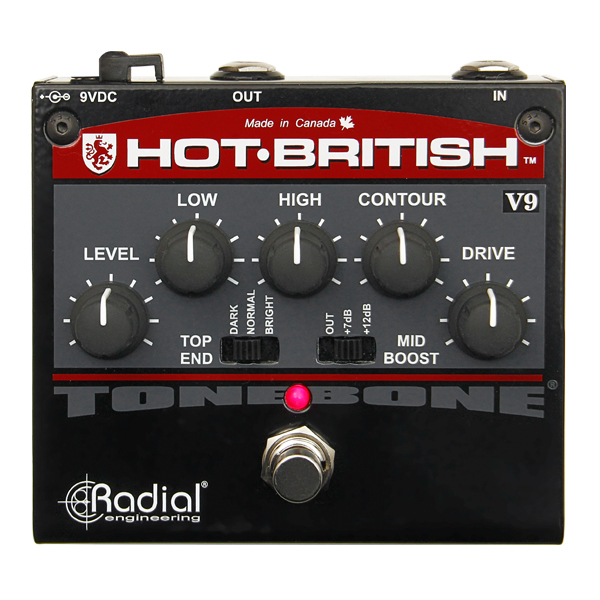 "The Hot-British V9 by Tonebone sounded great right out of the box. Super dynamic and great for pinched harmonics, and it seems to retain more nuanced character than most drive pedals ever do. 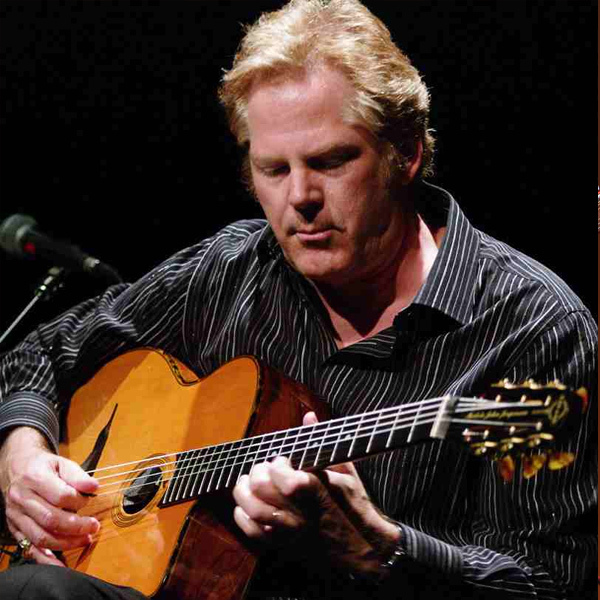 I just wanted to keep on playing which to me is the best indication of a very playable pedal." "The Elevator is one of those pieces of gear that I'd always wanted but didn't know how to describe. The transparency is stunning, with great fidelity that doesn't ever make the guitar sound harsh as often happens with gain-changing boxes. 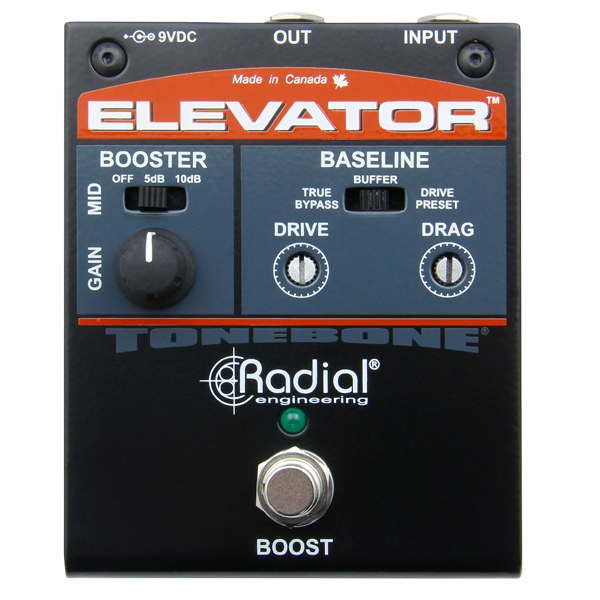 The Elevator - it's a gain changer!" "The London is a very versatile overdrive/distortion pedal, capable of producing sweet, round sustain, nasty aggressive punch, and any degree in between."